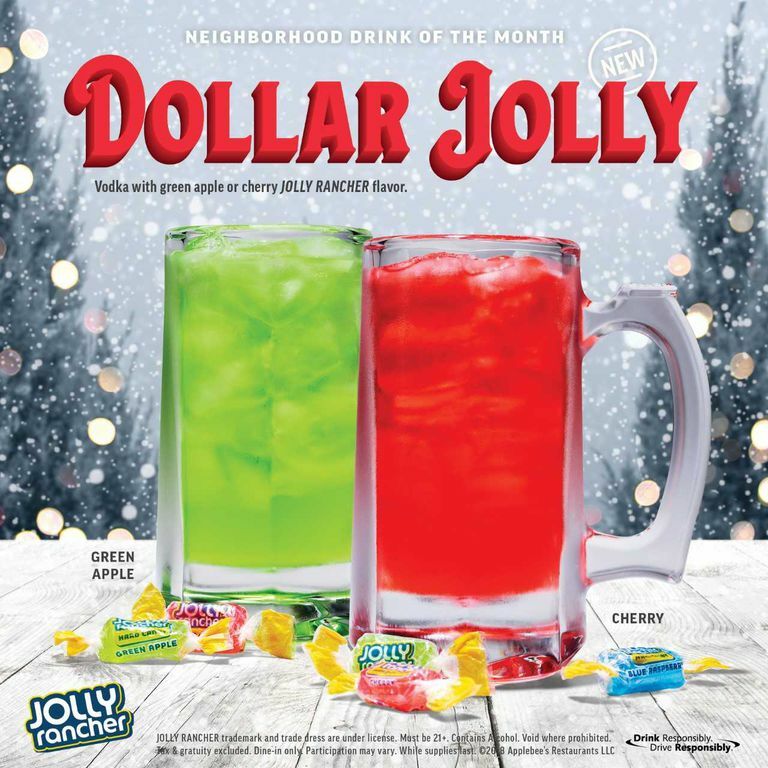 In the past, we’ve written about Applebee’s October spooky zombie-based drink and December’s Jolly Ranchers-themed cocktail. 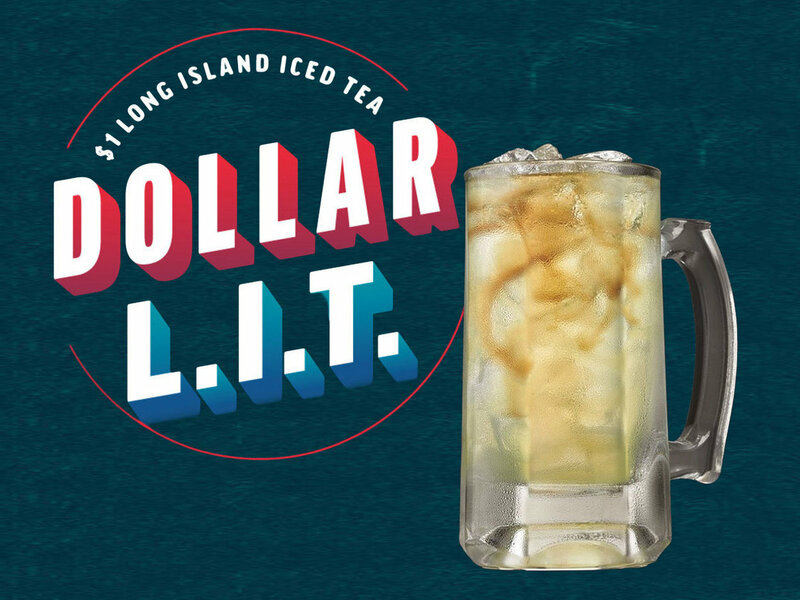 This month, the well-known chain restaurant’s Neighborhood Drink of the Month is the perfect bridge between the seemingly never-ending winter and the looming spring. 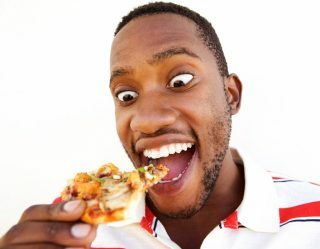 Plus, it’s only $2 dollars. So, there’s that. The drink’s name is reasonably self-explanatory. In case you were wondering what the base alcohol and the price was, it’s called the $2 ABSOLUT Rainbow Punch. 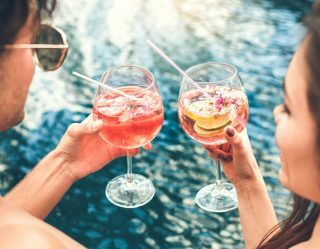 If you don’t get the connection between the cocktail and St. Patrick’s Day, it’s a play on the idea of a pot of gold at the end of the rainbow. 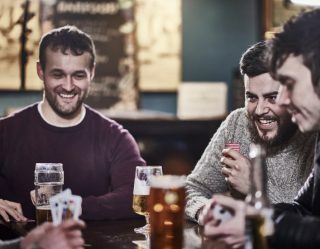 Obviously, that has nothing to do with St. Patrick, but a lot to do with leprechauns, like the ones you’ll find in the 1959 film Darby O’Gill and the Little People (a movie that terrified us as kids) or for a much more contemporary audience, Lucky the leprechaun from Lucky Charms cereal. 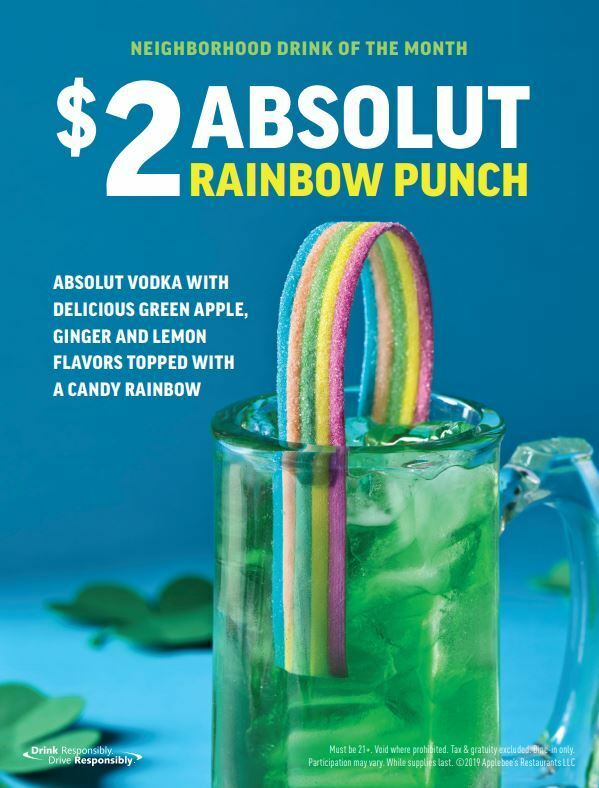 March’s #NeighborhoodDrink, the $2 ABSOLUT Rainbow Punch is made with ABSOLUT vodka, green apple, lemon, ginger, and topped with a candy rainbow. 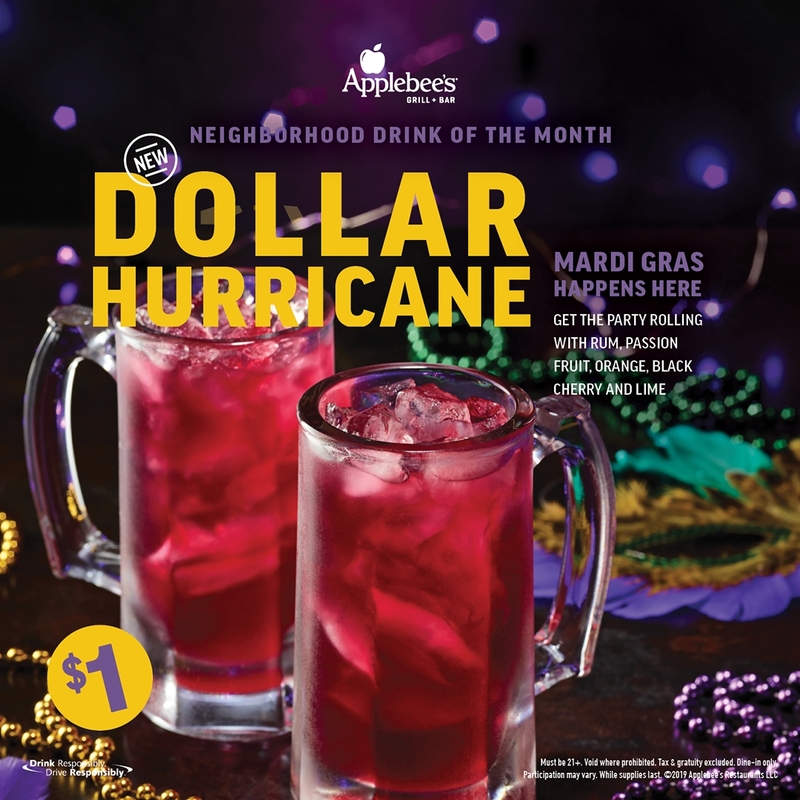 And our DOLLAR HURRICANE is available till Fat Tuesday. This cocktail doesn’t have any marshmallow clovers in it, though. 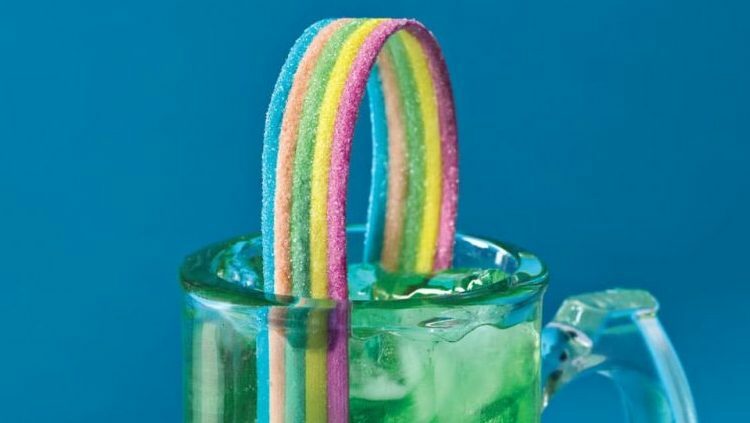 It’s a classic punch made with Absolut vodka and green apple, ginger, and lemon flavors, all topped off with a whimsical gummy rainbow garnish. 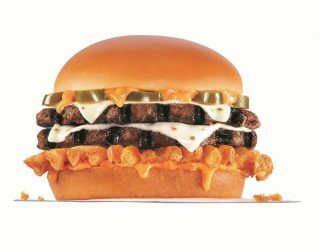 It’s served in a 10-ounce mug and will be available all month long. 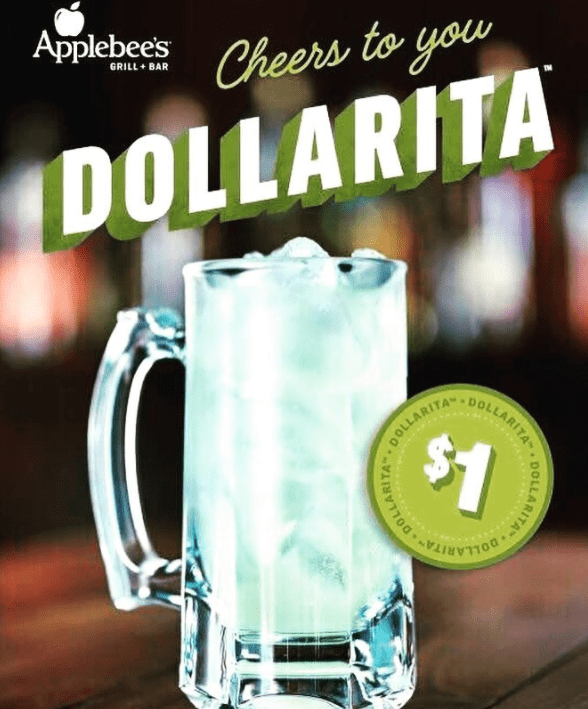 Here’s a recap of Applebee’s Neighborhood Drink of the Month creations.